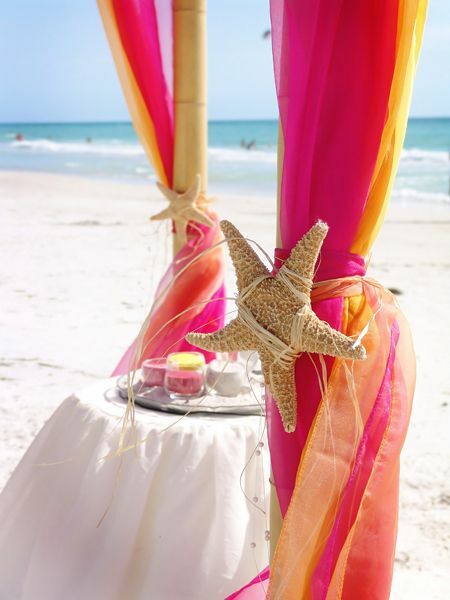 What Beaches do you service? 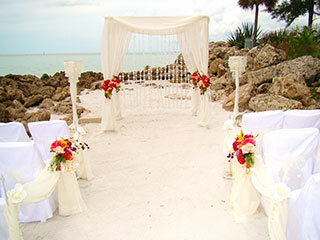 We are located on the West Coast of Florida, just about an hour South of Tampa. 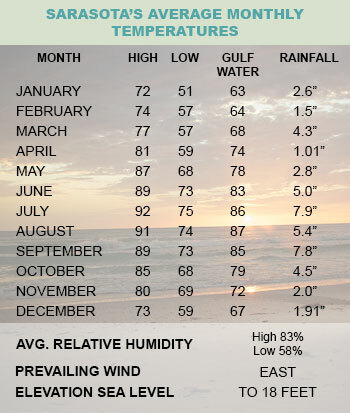 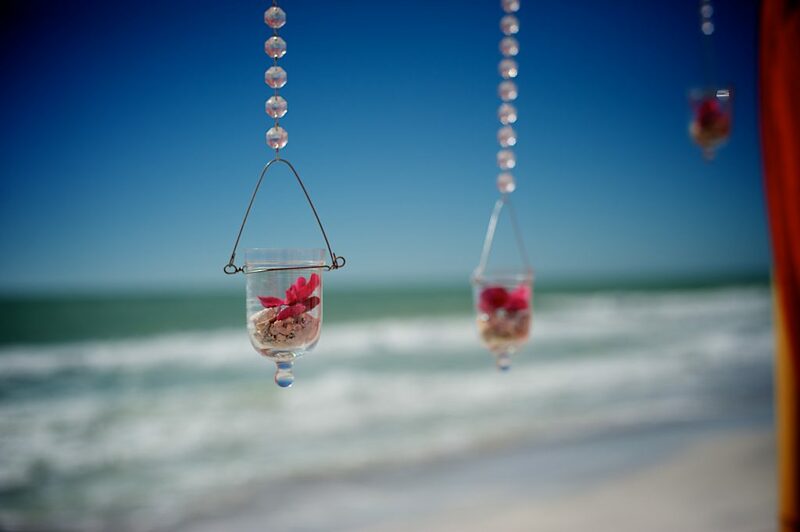 Our service area runs from Anna Maria Island, down through Longboat Key, Lido Key, Siesta Key and Casey Key. 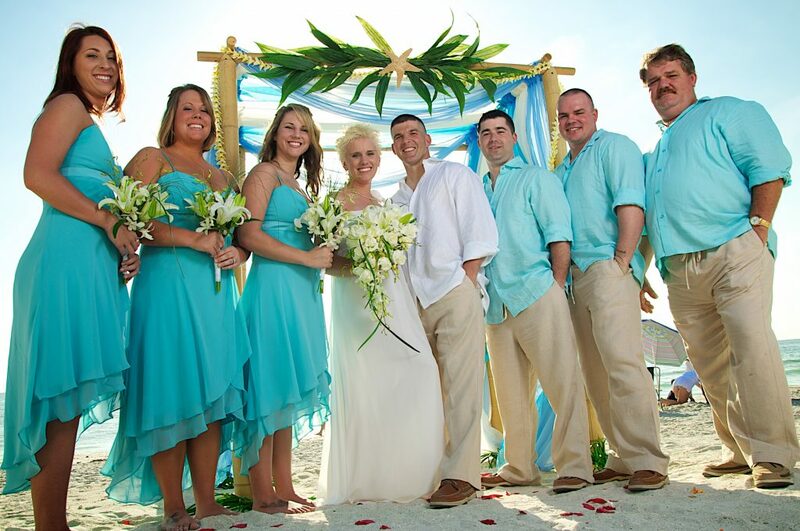 Applicants must apply in person at the Clerk of Court and bring a Driver’s License, Photo I.D. 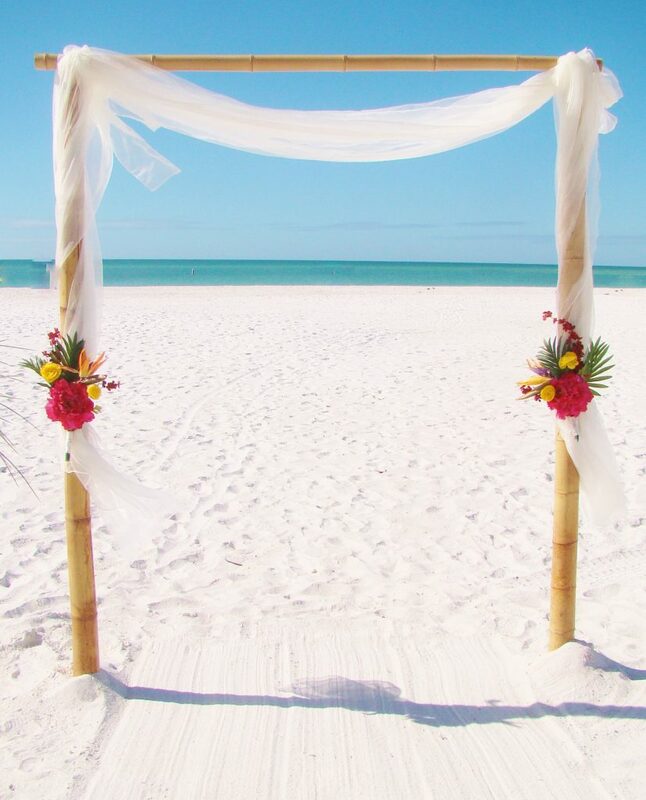 or Passport. 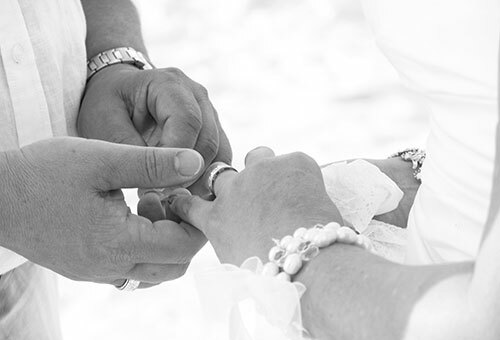 If either applicant was previously married, the date and county the prior marriage ended by divorce, annulment, or death is required. 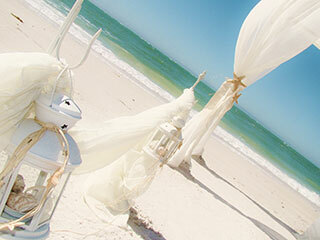 If it has been less then six months, documentation is required. 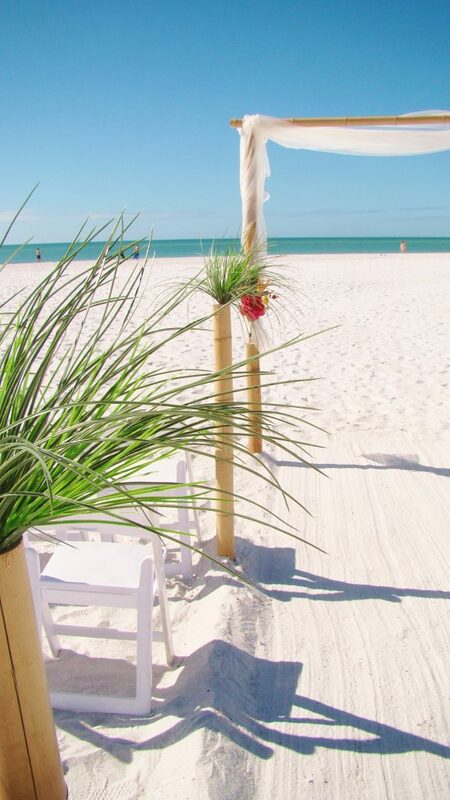 The fee is $93.50. 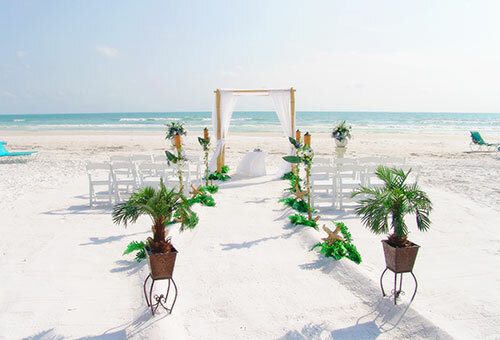 Florida residents have a 3-day waiting period, however non-Florida residents have no waiting period and will recieve their marriage license the same day. 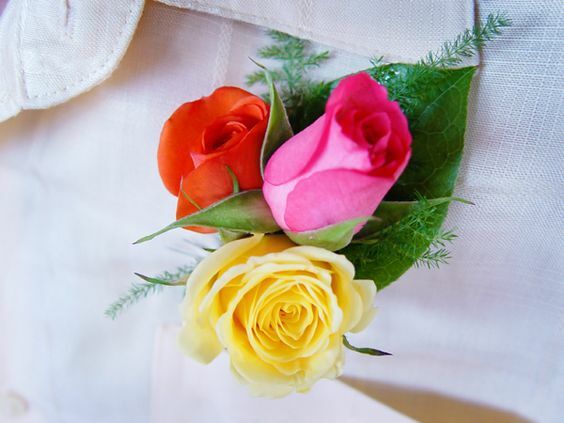 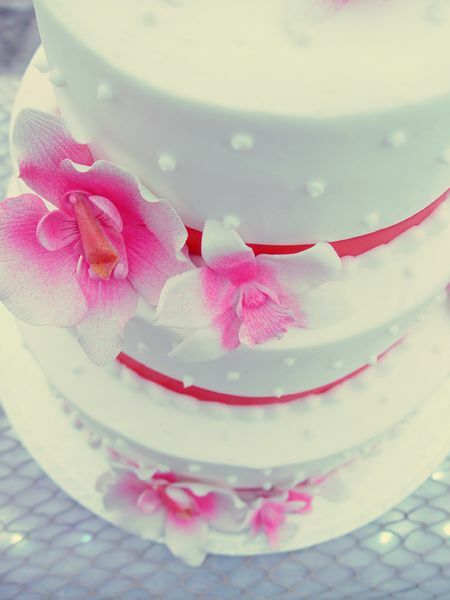 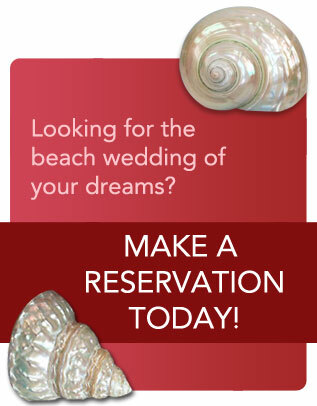 Is a deposit required when reserving a Wedding date? 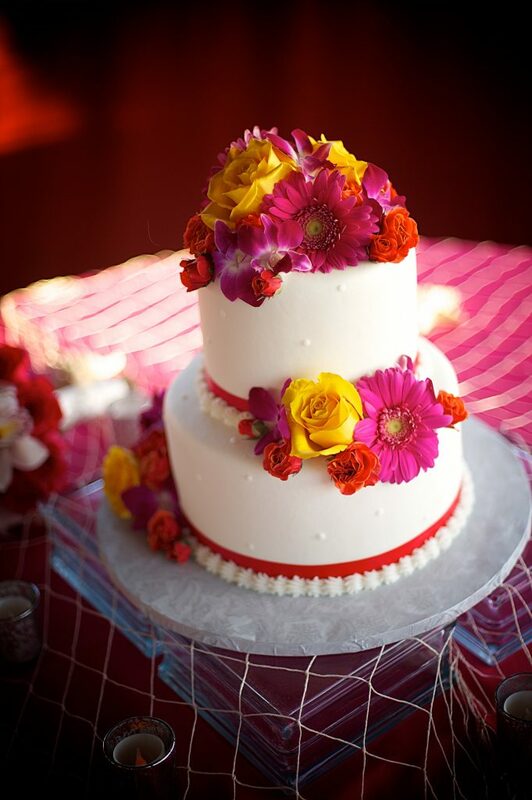 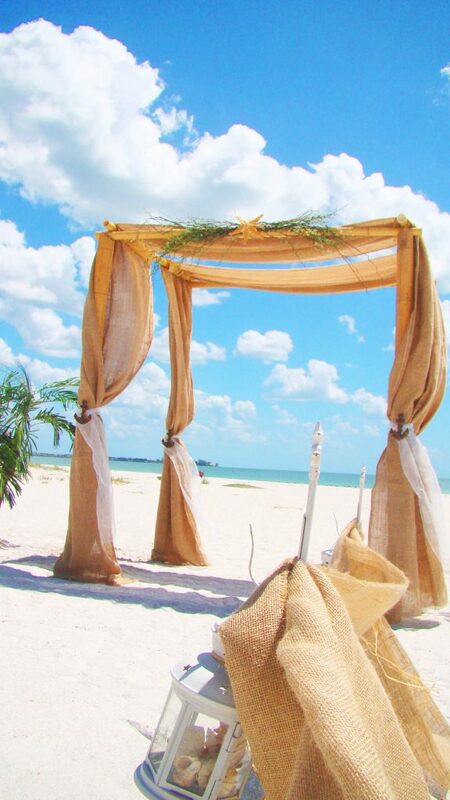 Sand Petal Weddings does require a non-refundable deposit. 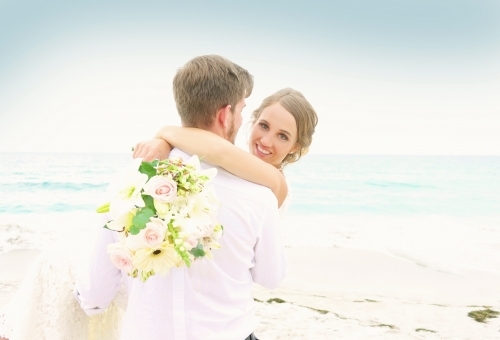 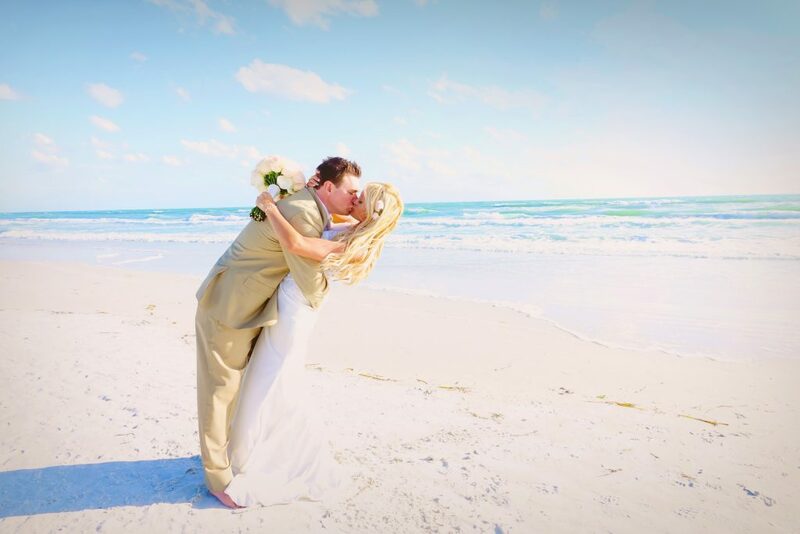 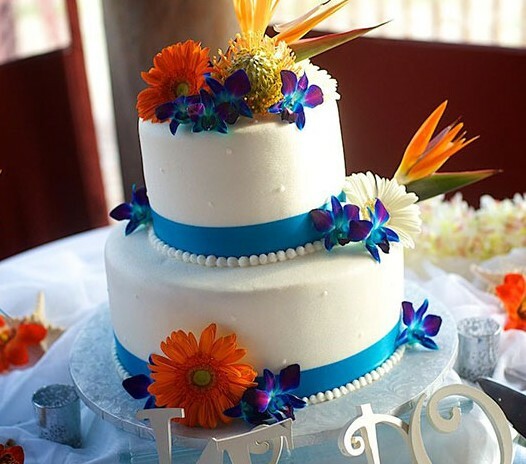 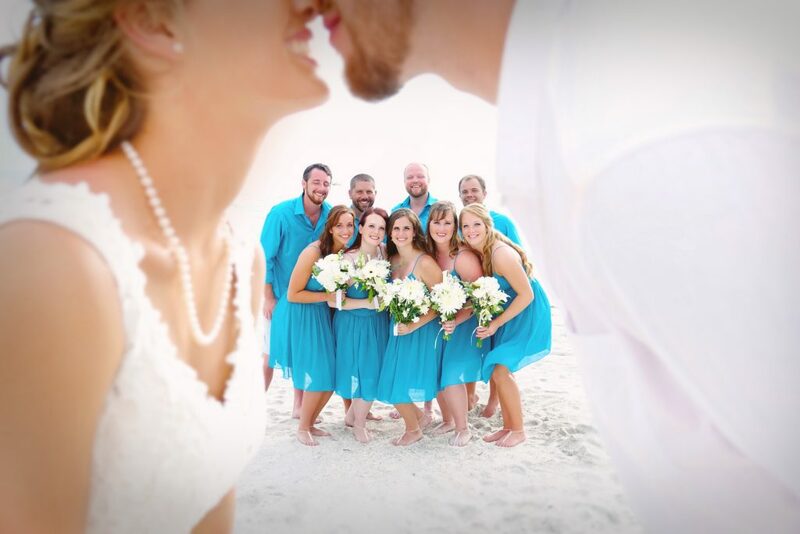 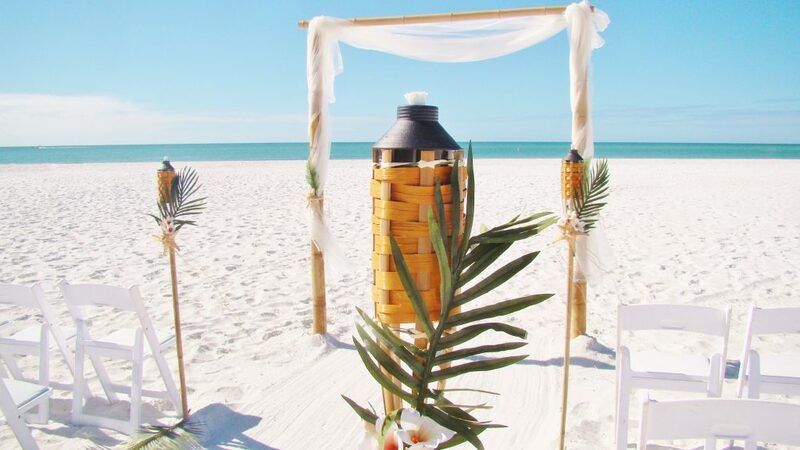 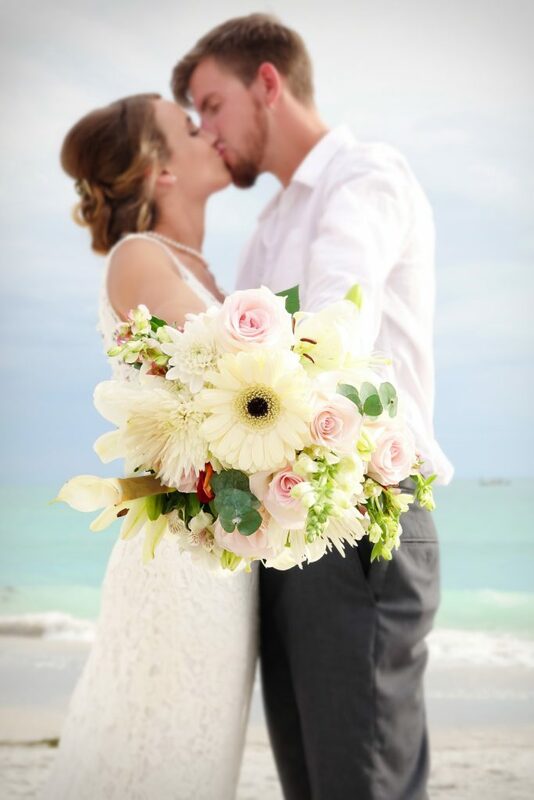 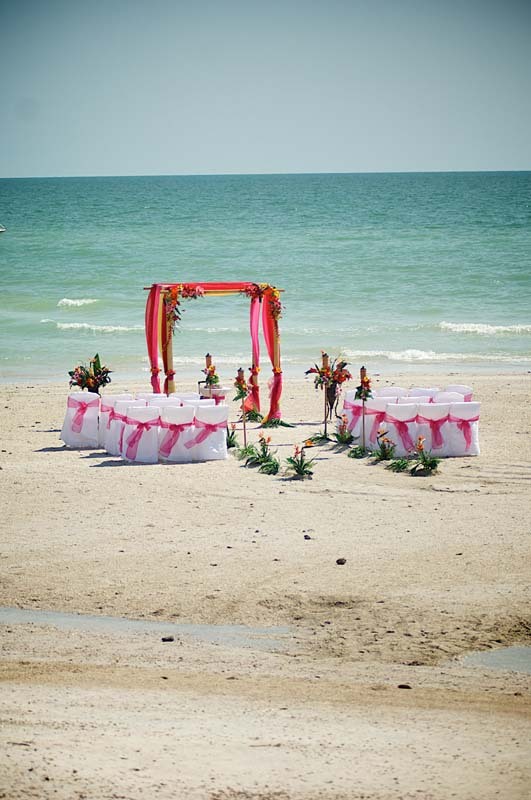 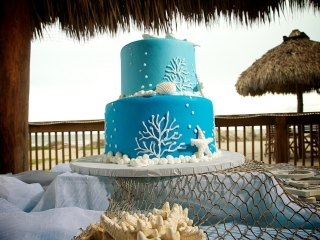 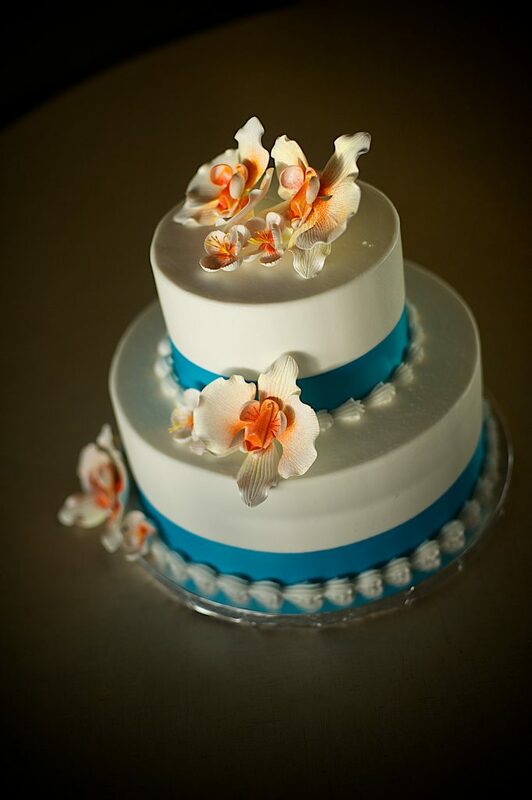 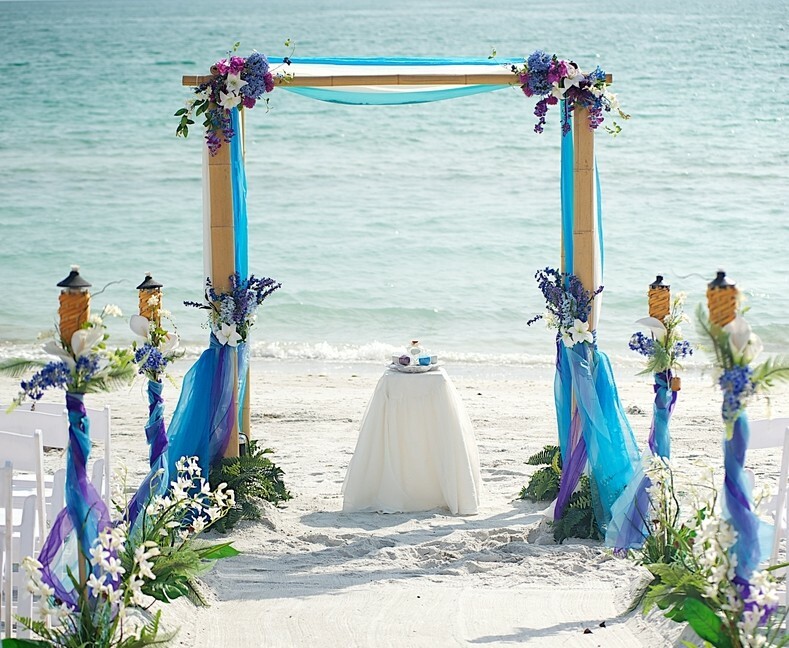 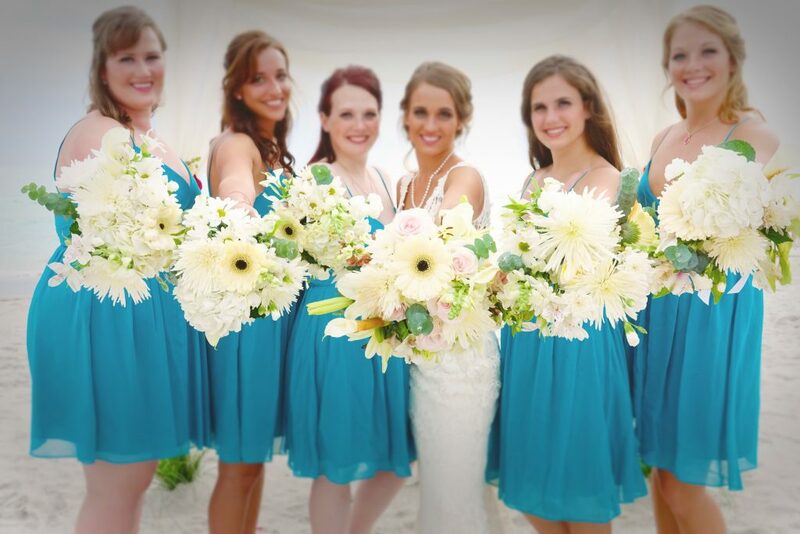 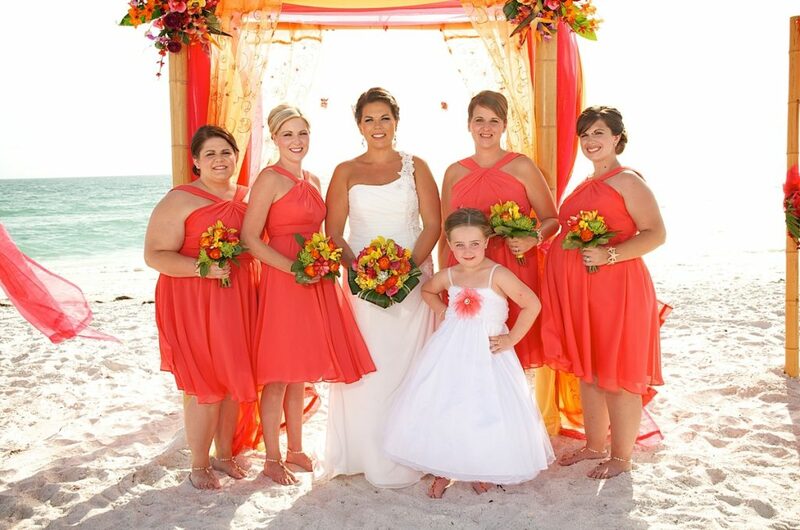 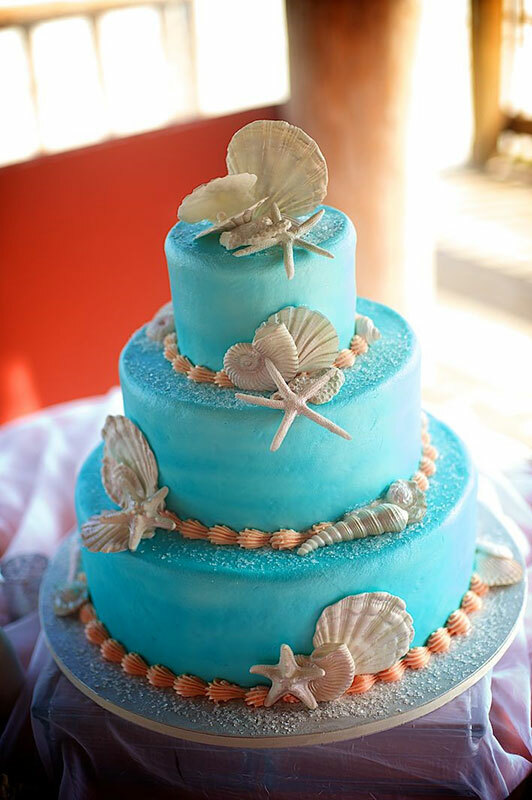 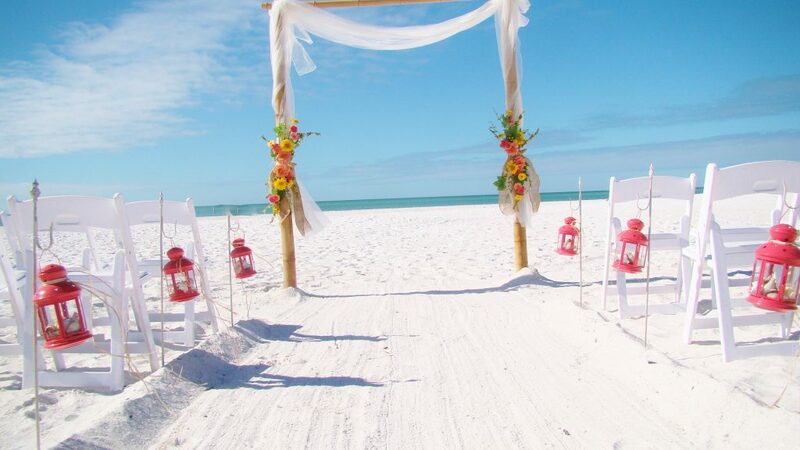 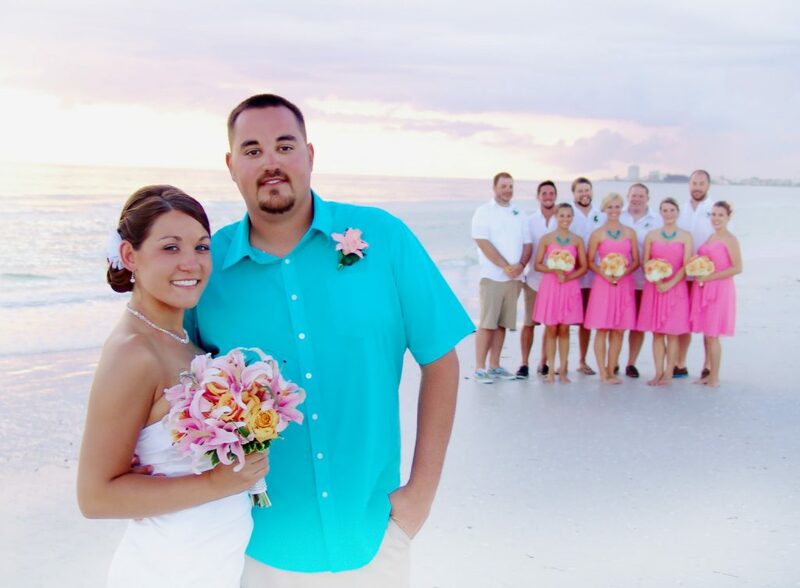 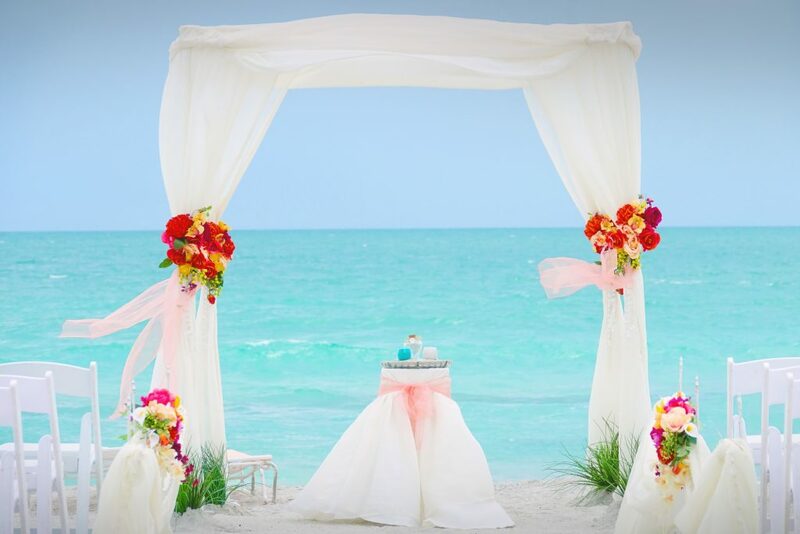 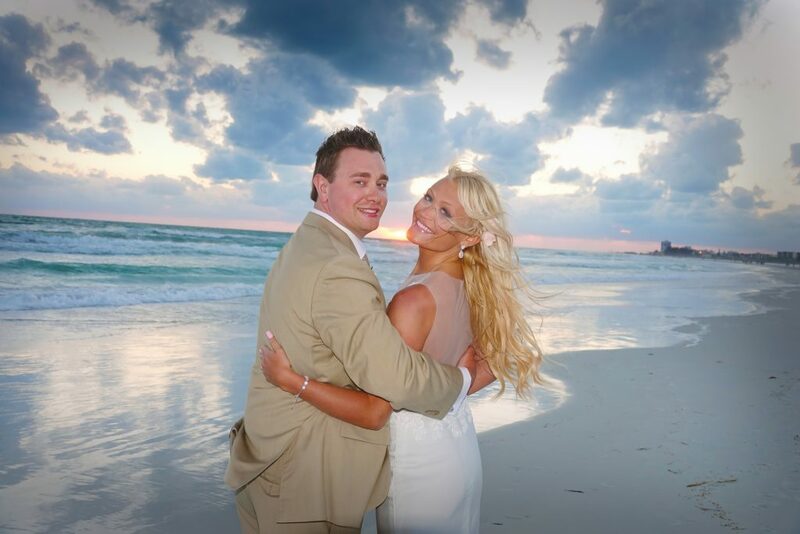 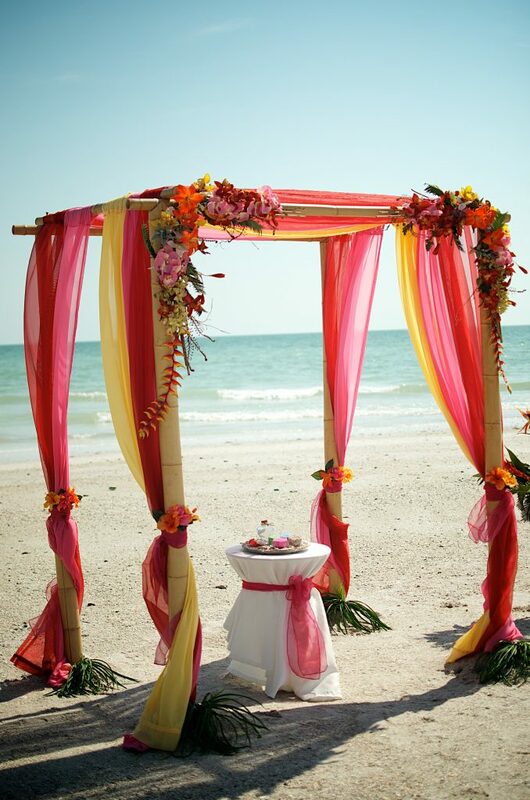 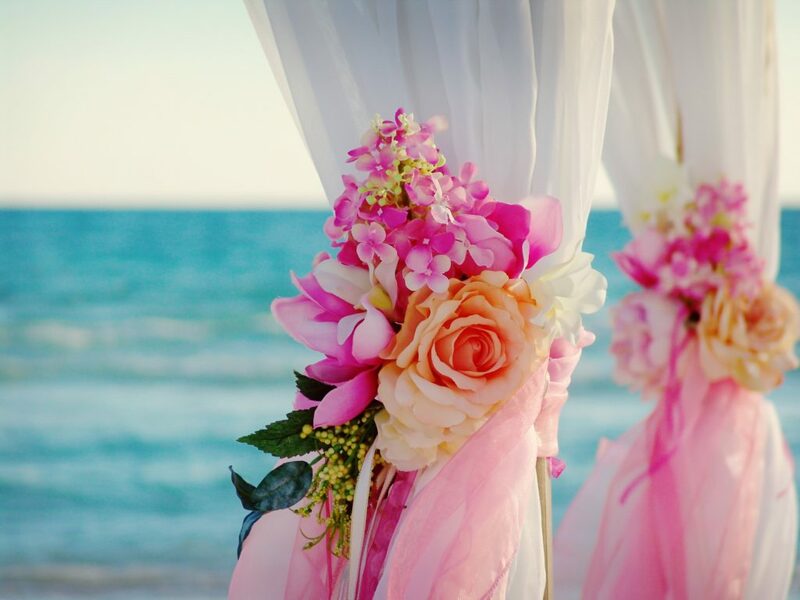 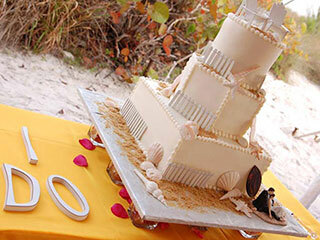 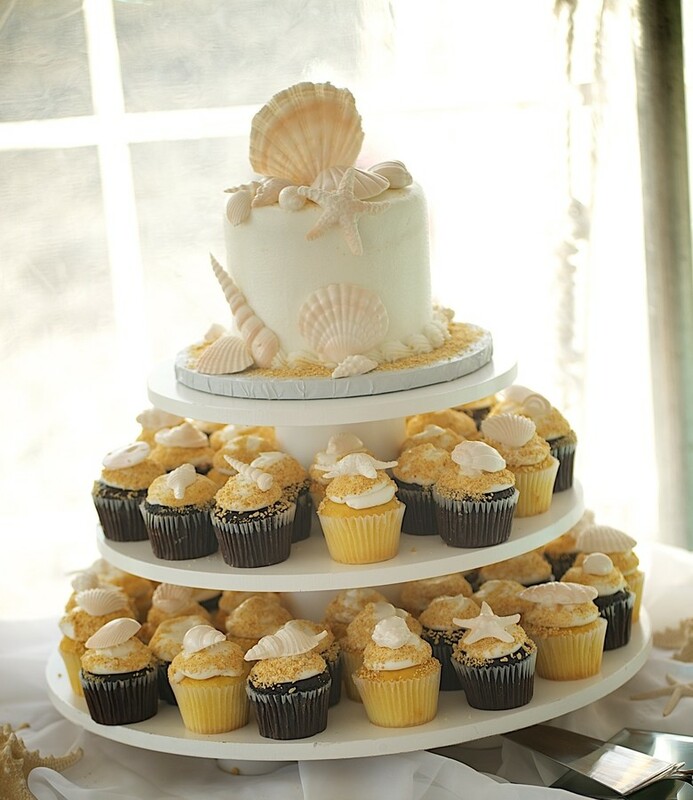 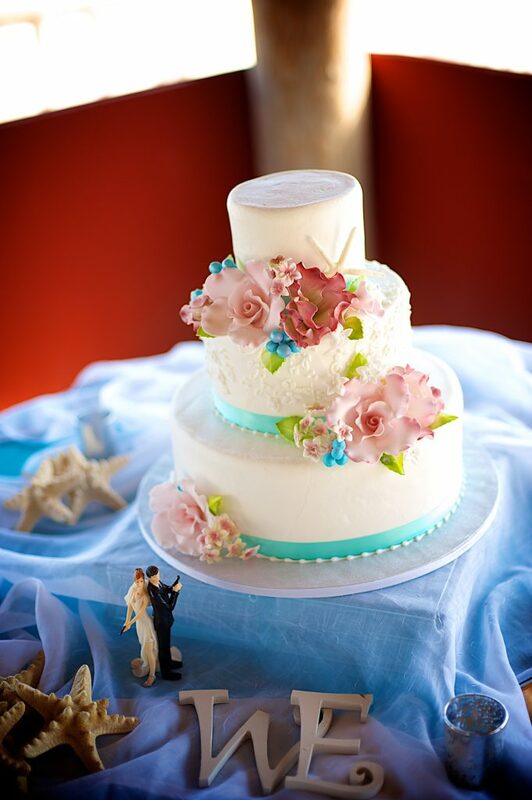 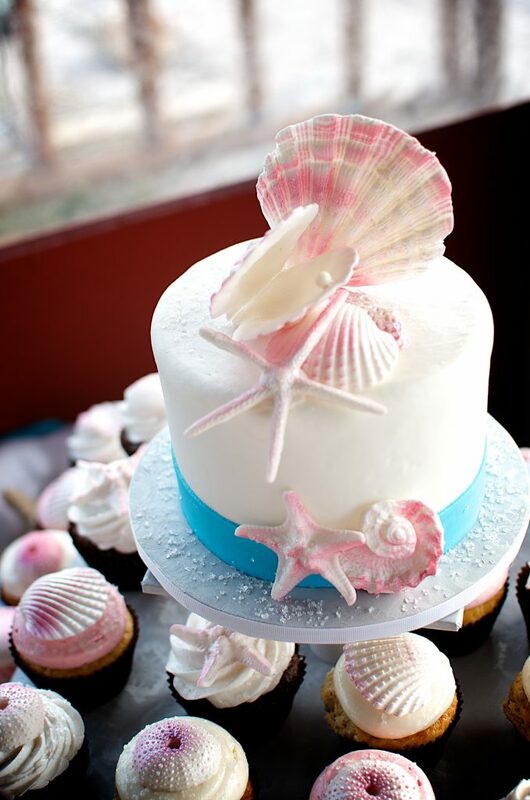 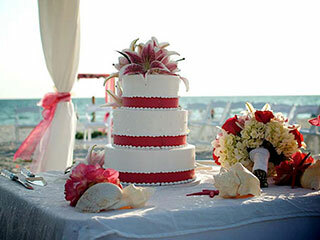 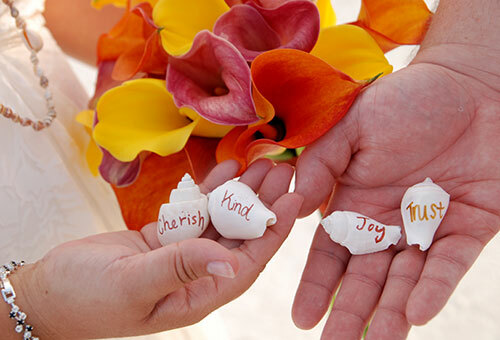 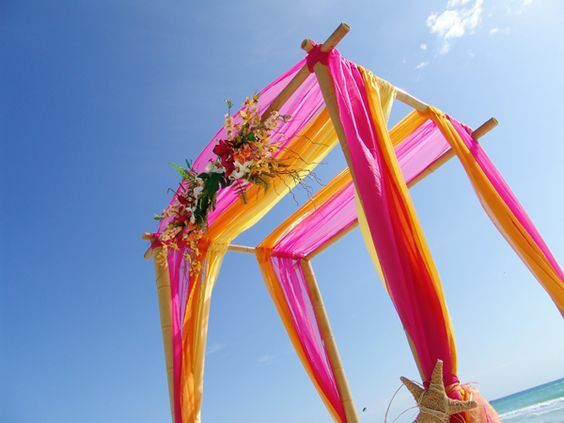 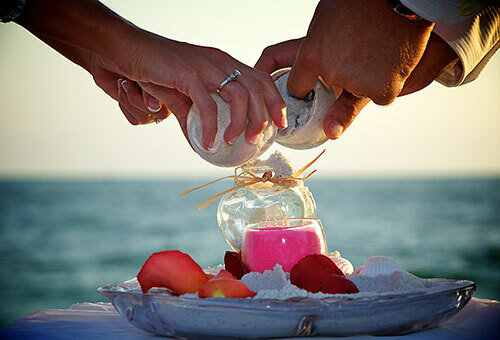 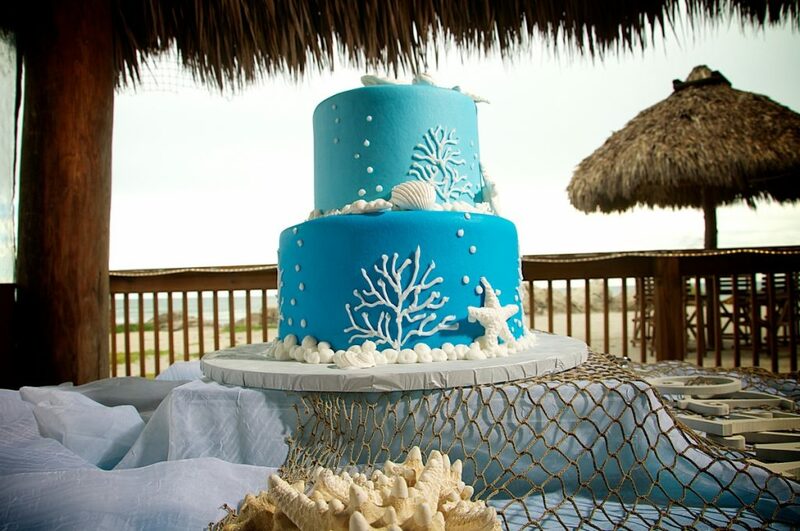 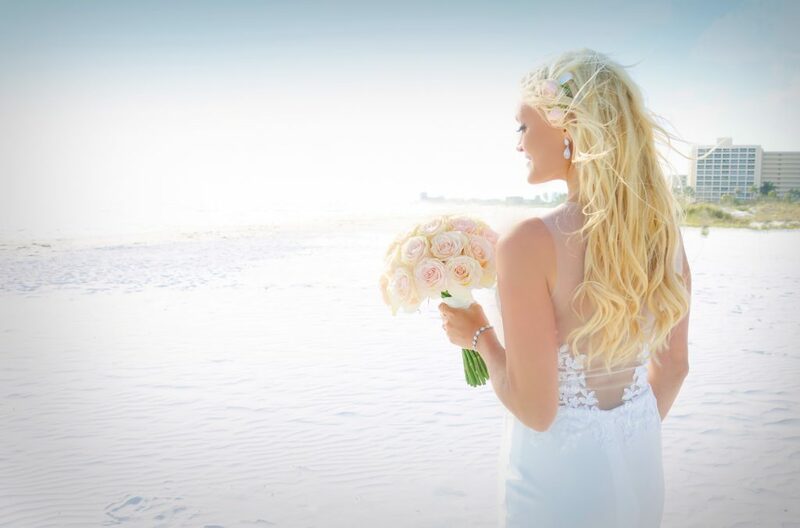 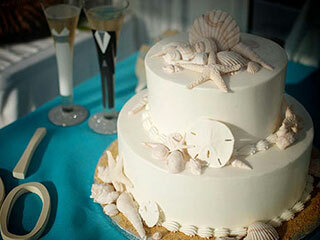 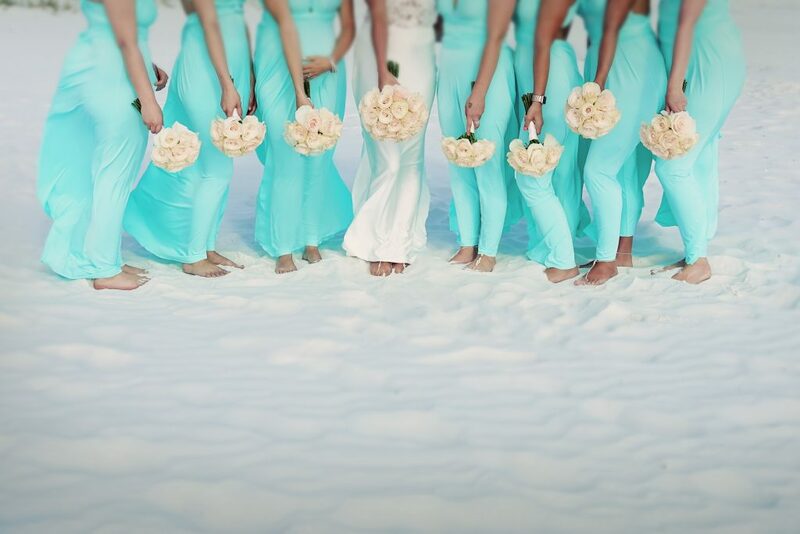 Your deposit guarantees that your wedding date and time is reserved with Sand Petal Weddings. 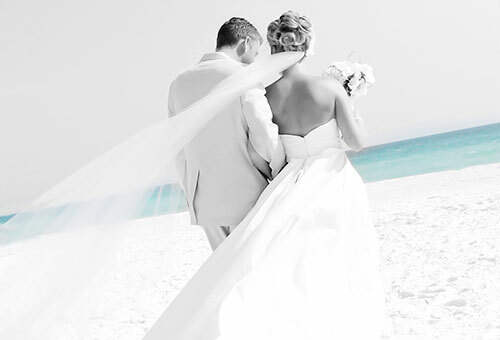 As a protection to our company, your deposit is non-refundable, as we do not book more weddings than we can perform on a specific day & time. 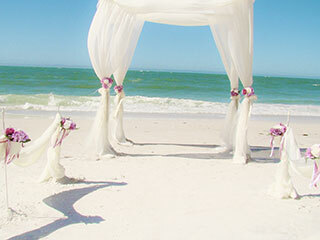 Upon reciept of your deposit and signed contract, an information Welcome packet will be sent to your preferred address. 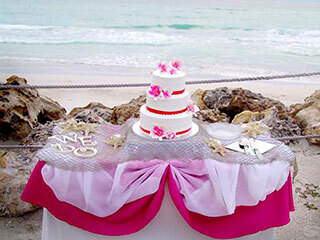 Exact amount of deposit is dependent upon package choice and can also be found in your proposal. 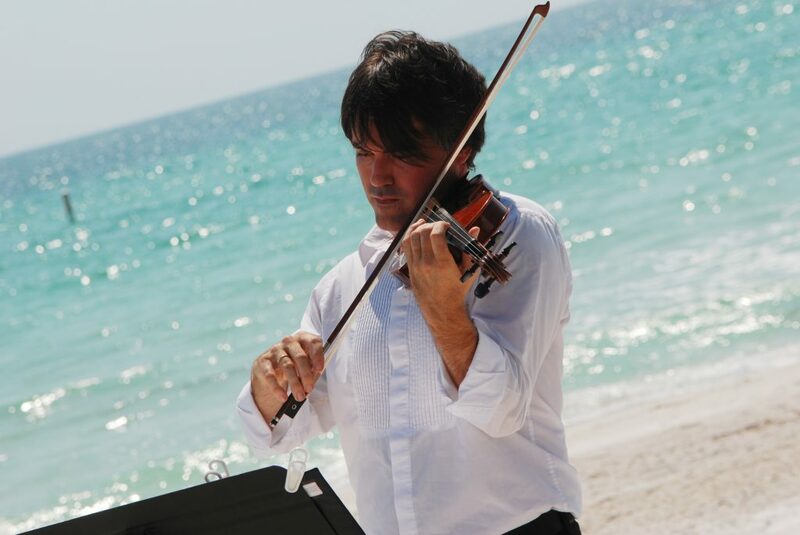 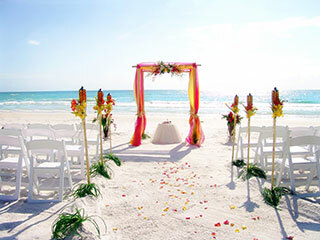 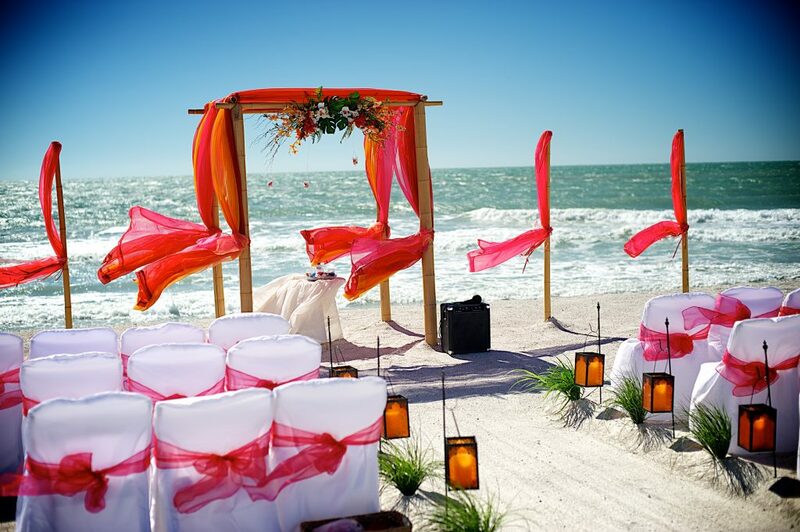 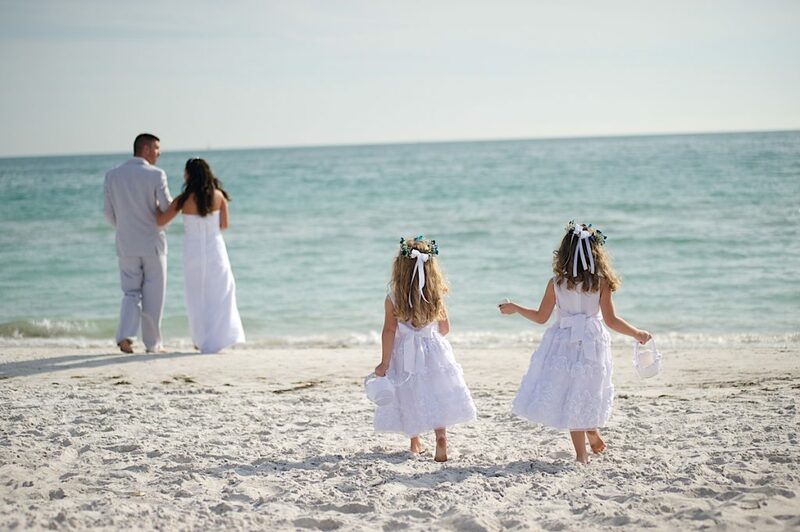 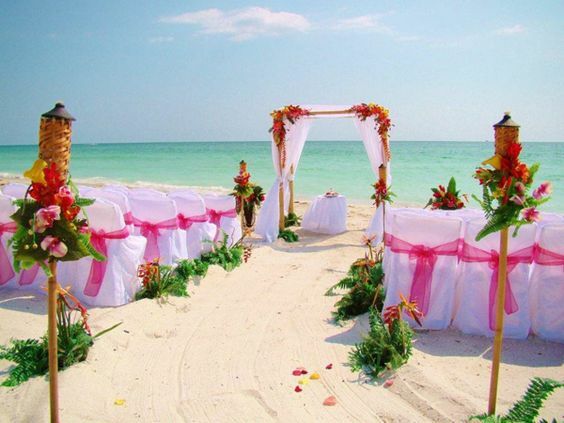 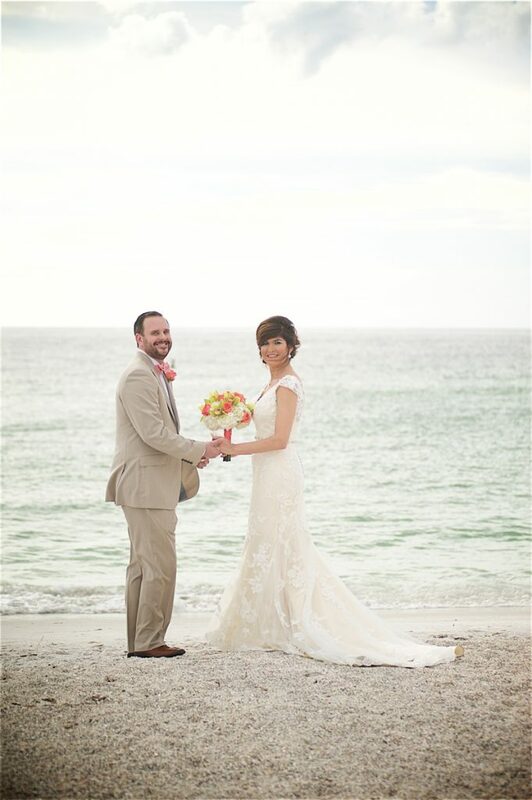 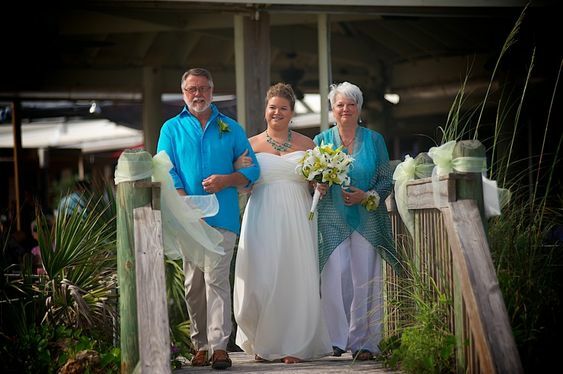 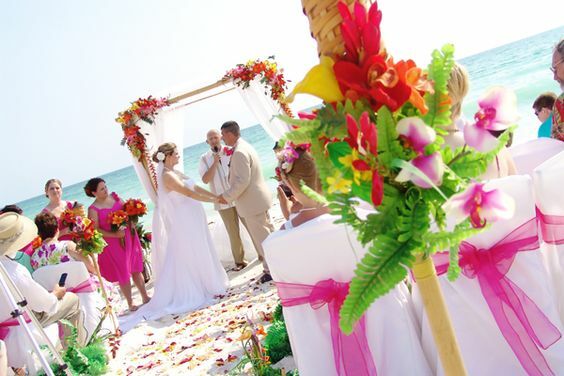 Are there other locations you can perform wedding ceremonies at other then a beach? 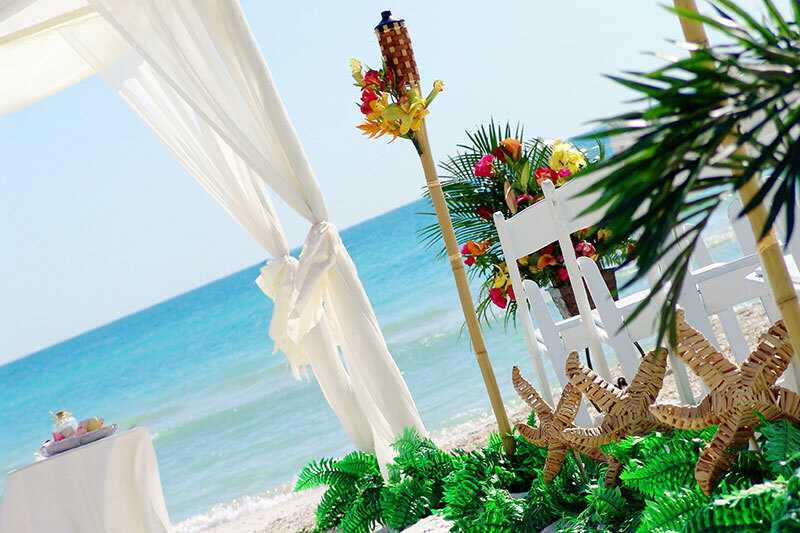 We have several locations to choose from or you can provide an alternate location of your choosing such as Hotel, Park, Private Backyard, etc. 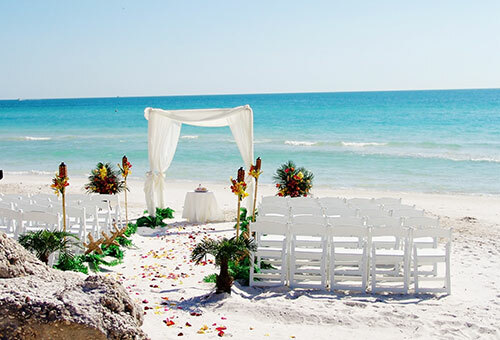 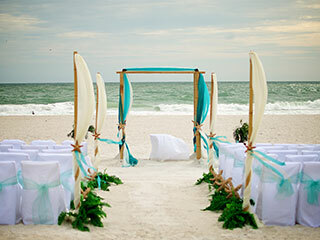 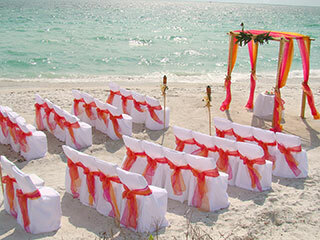 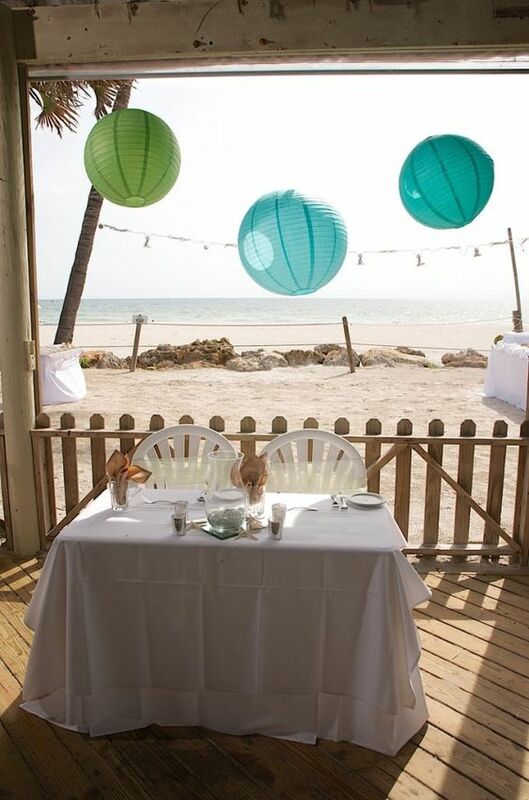 However, there will be an “out of area” travel fee if applicable and site must be preapproved by Sand Petal Weddings. 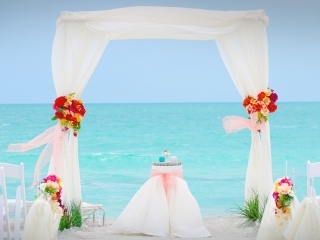 What if my Wedding day is rained out? 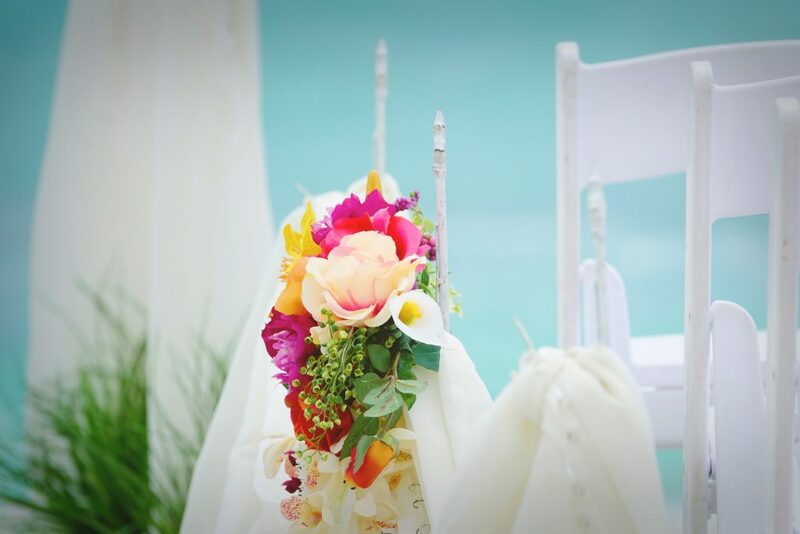 If rain or inclement weather should occur on your scheduled wedding date which prevents an outdoor ceremony, it is the couples responsibility to have a “back-up” location. 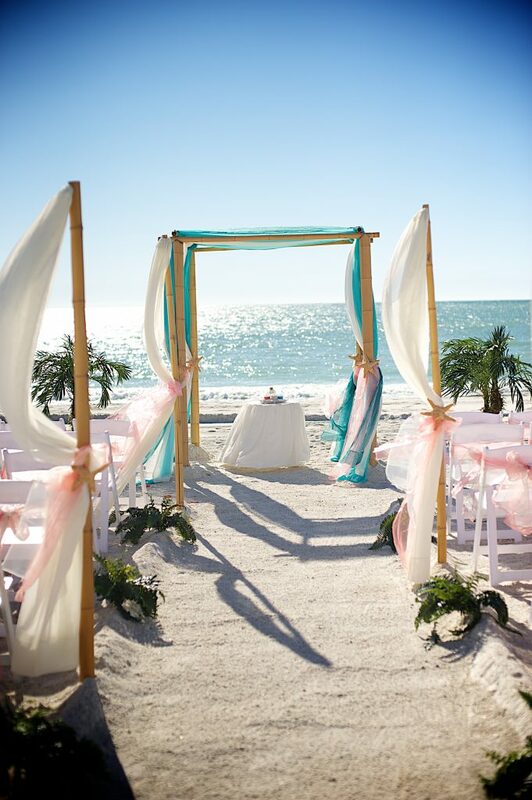 However, your hotel/resort may have an available banquet/meeting room or the ceremony can be moved to your reception site. 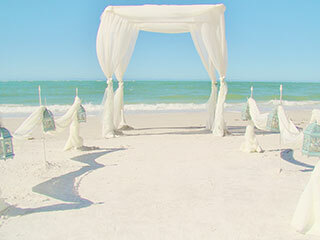 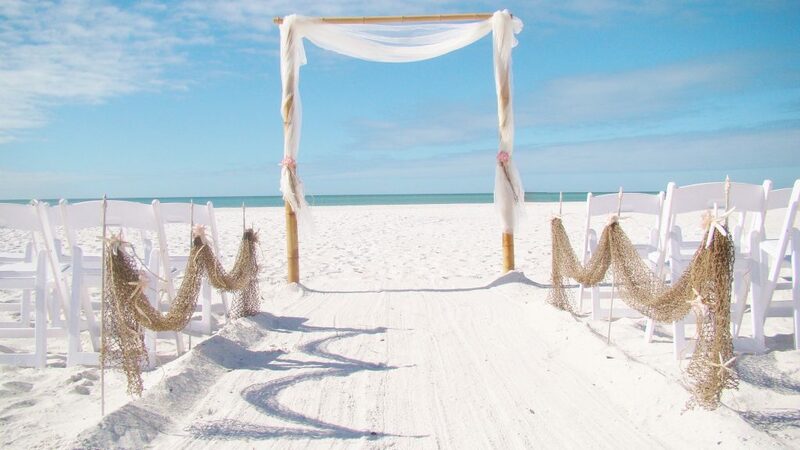 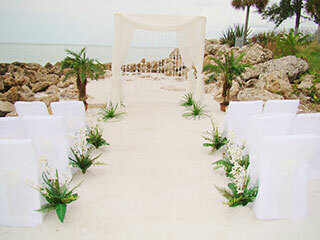 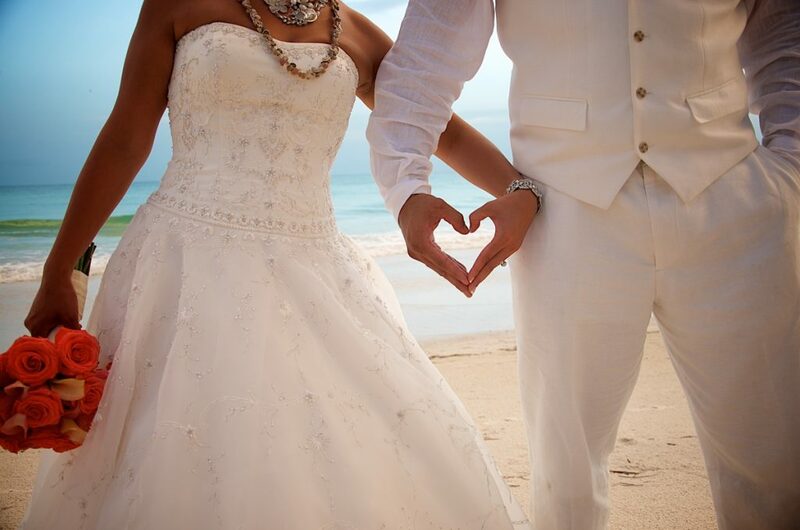 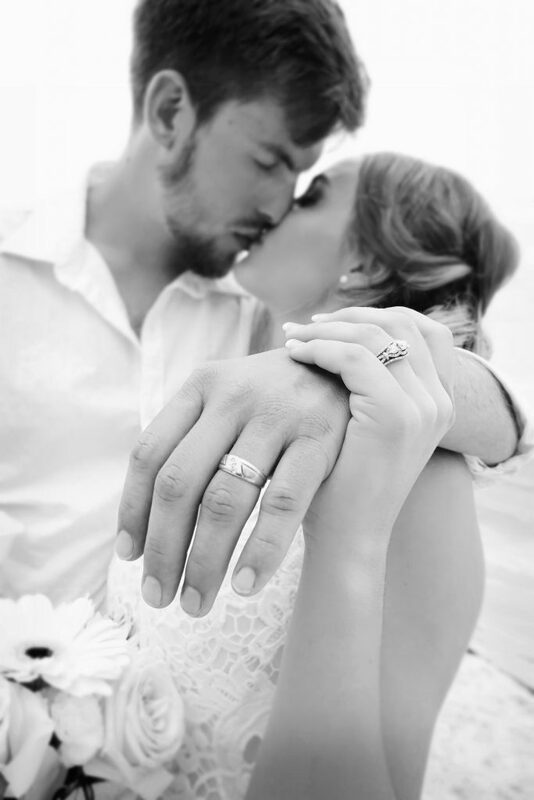 If need be, based on Sand Petal Weddings availability, we can perform your ceremony the following day. 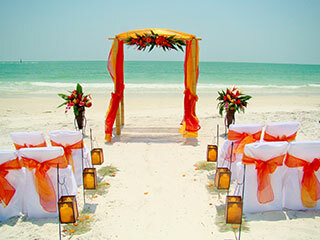 However, changing the timing of your Ceremony, on the day of the event, usually works best!